Masonry restoration mortar systems manufacturer Cathedral Stone Products Inc. (Hanover, MD) recommends its specially formulated injection grout for reinforcing masonry in aging bridges and other large structures. The company says its Jahn M40 injection grout can be injected into cracks to stabilize masonry, including behind concrete or masonry piers, walls, arches, monuments or building facades. 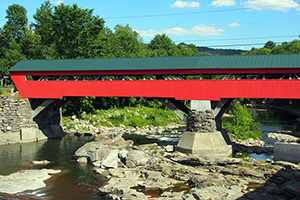 Cathedral Stone Products says its Jahn M40 injection grout is appropriate for use on old bridges and other infrastructure projects. 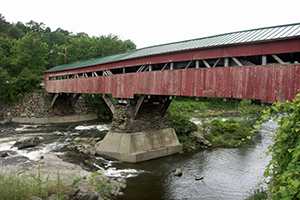 The mineral-based grout was reportedly used to seal cracks between the stones of the pier of this historic covered bridge in Vermont. 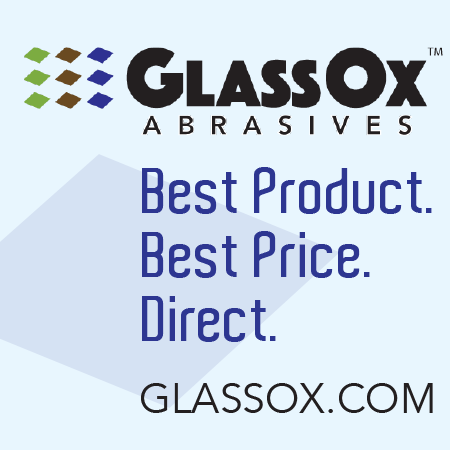 Because the single-component injection grout mixes with water, preparation is easy and consistency during application is improved, according to the company. Moreover, cleanup and disposal is said to be simple because the product is water-based and, as such, is environmentally and worker safe, it adds.